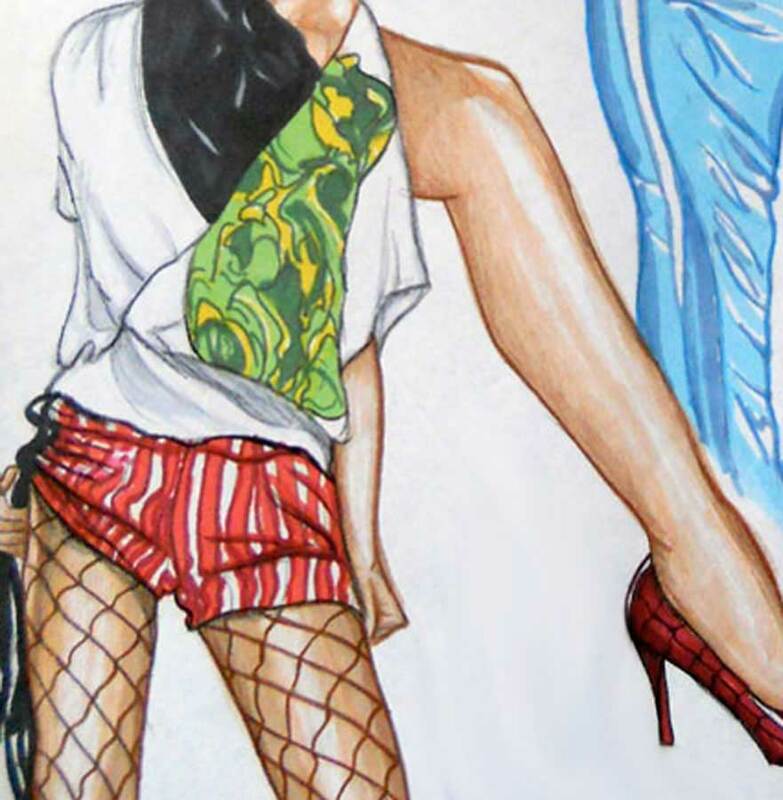 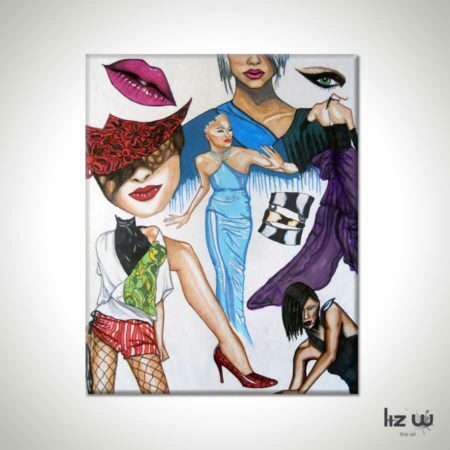 Vogue Art Figure Drawing, Vogue Fashion Apparel Collage Illustration by Liz W Fine Art. 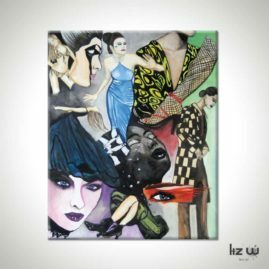 This artwork illustrates a collage of fashion figures. 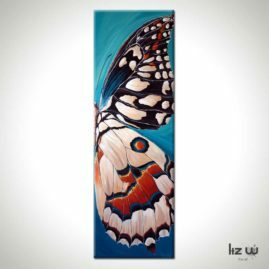 All Liz W Fine Art artwork is created using the finest quality art materials. 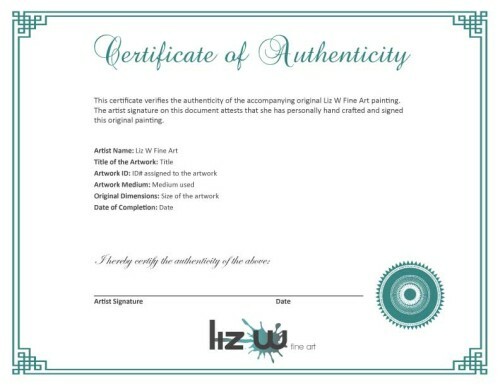 The original illustration is SOLD. 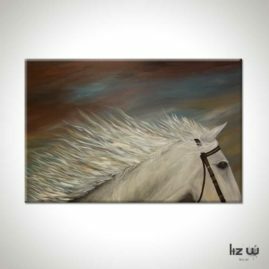 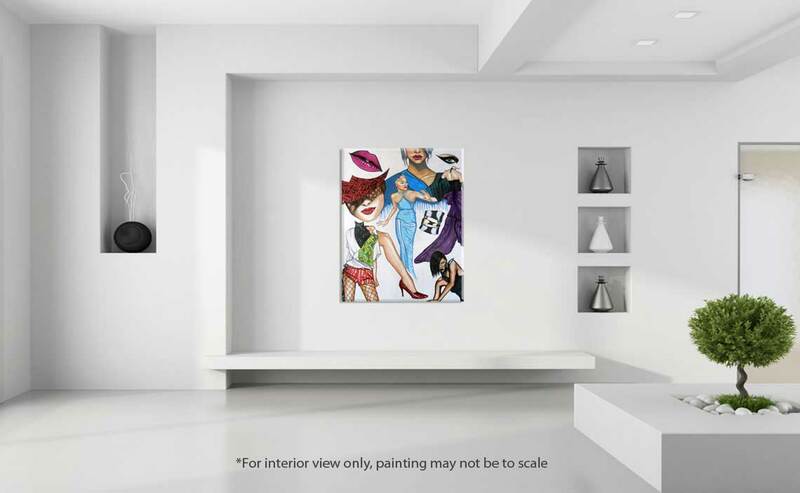 To commission a similar artwork customized to suit your home decor please contact Liz W for details or leave a reply below.